Citizens against moving the prison to sites located in Saratoga Springs and Eagle Mountain filled the commitee room. Hired consultants from MGT of America briefed the commission for three hours on the pros and cons of each of the four proposed locations. Brad Wilson is Co-Chair of the PRC. He says land sale negotiations are still underway, so the commission still needs information about land prices for instance and long term utility costs. 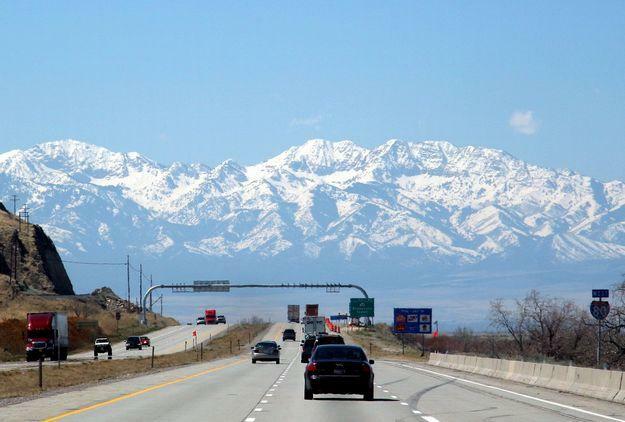 The locations under consideration are in Salt Lake City near the airport, Grantsville in Tooele County, and Eagle Mountain and Fairfield in Northern Utah County. Consultants outlined the significant logistical problems with rebuilding the prison at its current location in Draper. MGT Consultant Brad Sassatelli says there’s not enough room to rebuild in place and it would be a serious security risk to staff, inmates, volunteers and contractors. Commission members say the actual price of the land may be insignificant once the cost of utilities and other elements are factored in. The group is expected to meet at least one more time before making a recommendation on October 1st. The governor will then call a special session of the legislature to confirm the decision. 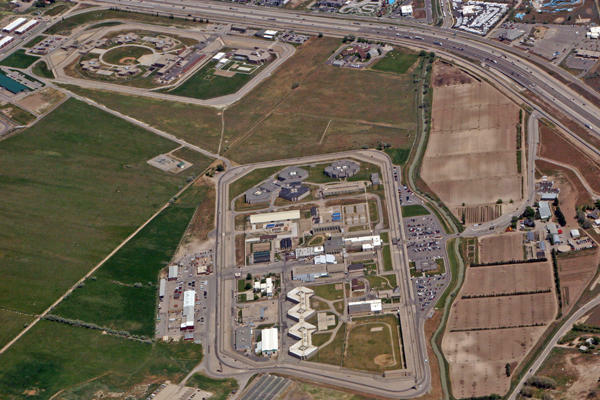 A state prison relocation open house last night in Salt Lake City drew a couple of hundred people—many of whom questioned why the Utah Prison can’t remain at its existing location in Draper. 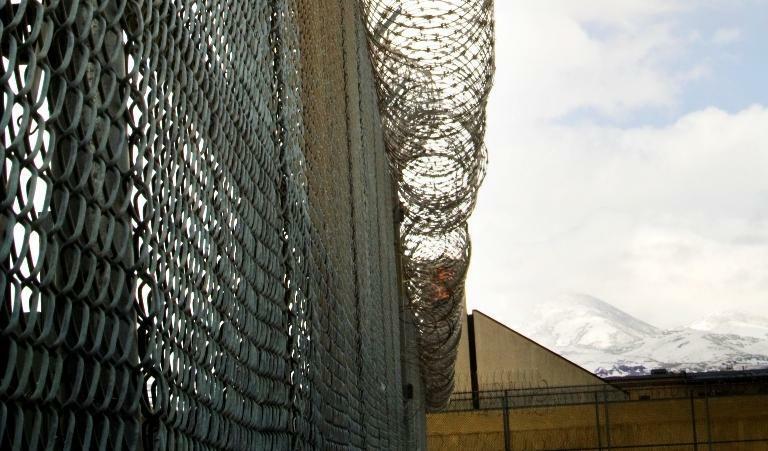 Governor Gary Herbert isn’t taking a stand on whether the new state prison should move from Draper. 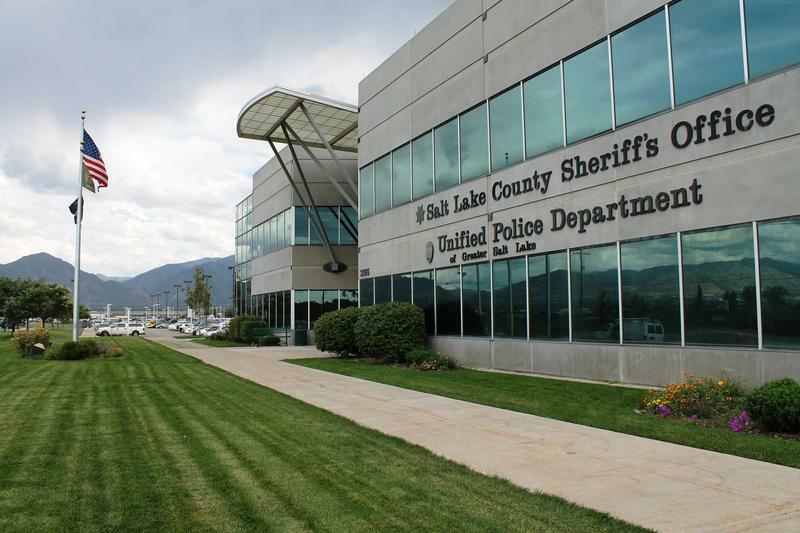 The state Office of the Legislative Fiscal Analyst released a report Tuesday that shows the tax revenue and economic benefits anticipated from moving the prison is a fraction of what a consulting firm initially projected. Republican State Representative Merrill Nelson requested the study. He says it corrects a number of assumptions.